VIRAL: Blind Woman Who Predicted 9/11 Attacks has Bad News This 2016 and More that Will Terrify You! 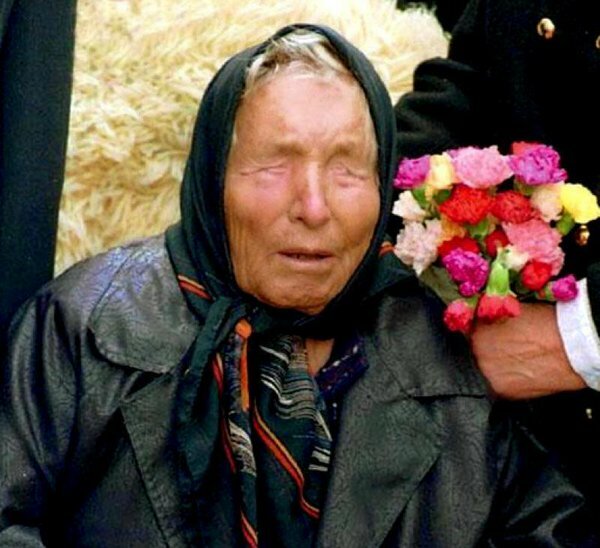 Baba Vanga – she’s the blind Bulgarian mystic whose followers claim that she predicted 9/11, the rise of the Islamic State and the 2004 tsunami. Those who believe in Baba Vanga’s powers say that she has an 85% success rate in predictions. Previously, it is claimed that she predicted 9/11 attack before dying in 1996. She said: “Horror! Horror! The American brethren will fall after being attacked by the steel birds.” It is also claimed by her believers that she also predicted the rise of ISIS, after foreseeing a “great Muslim war”. 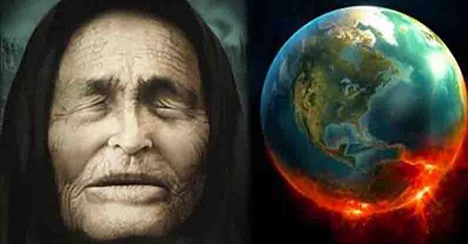 Here are Baba Vanga’s predictions which already came true. Predicted in the 1950’s, the mystic reported “cold regions will become warm and volcanoes will awaken.” She also allegedly warned a huge wave which would cover a big coast covered with people and towns, and everything will disappear beneath the water. Vanga is credited with predicting that the 44th president of the United States would be African American. She also reported that he would be the last US president.